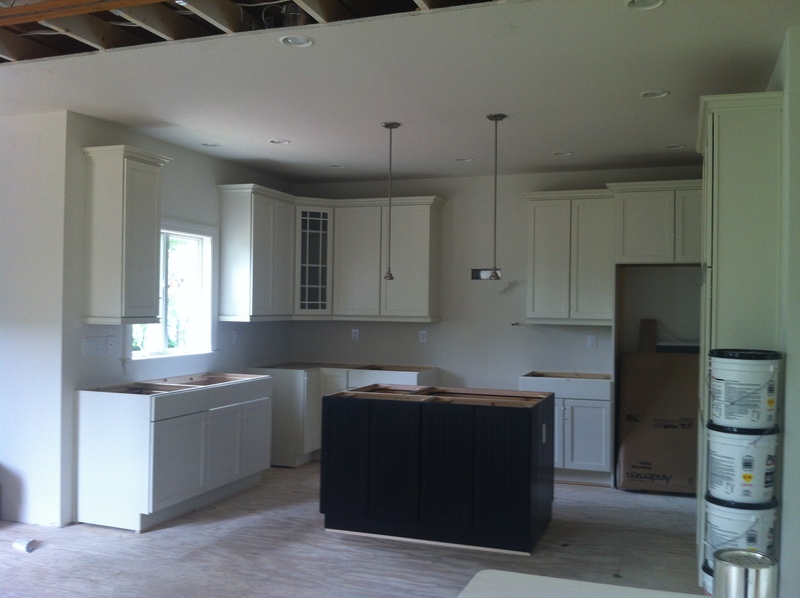 Here are a few images of the new kitchen. Here is a shot of the butler’s pantry. These cabinets will be switched to the dark brown color. 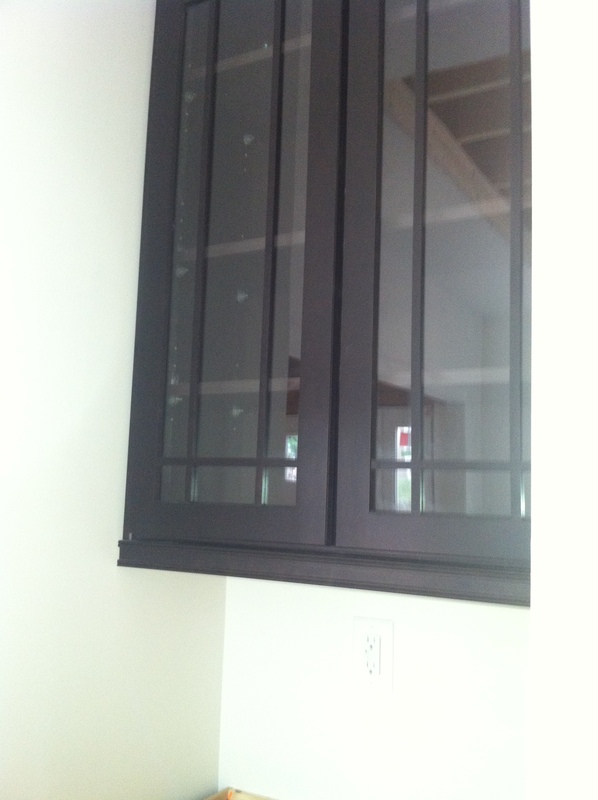 One of my favorite parts about the 1st floor is this built in cabinet in the dining room. 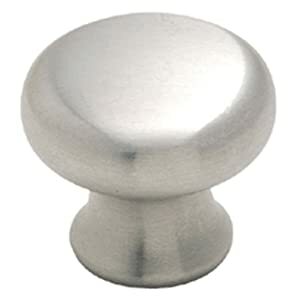 We know that we’d like to use these 7 inch cabinet bar pulls.